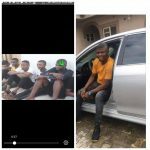 John Abayomi is currently blowing hot over a blog post first published by Linda Ikeji uncovering him as the face behind “Instablog9ja’. The journalist who is online editor at Punch Newspapers has denied ownership of Instablog9ja, he also threatened to sue Linda Ikeji for publishing a false story about him. 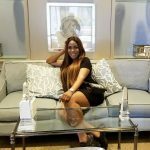 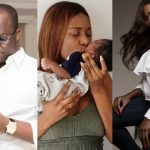 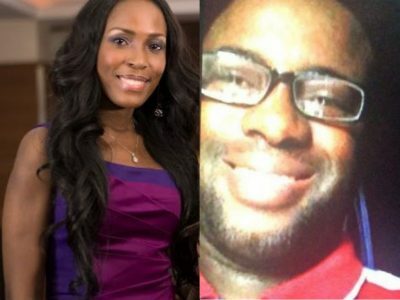 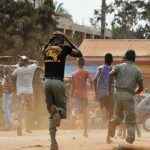 In the letter delivered to the blogger on Friday, Linda Ikeji was asked to tender an unreserved apology within forty-eight hours or risk legal action. 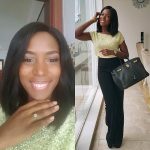 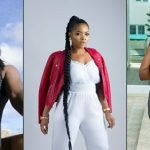 Falana said Linda’s claim that Abayomi is the owner of Instablog9ja is untrue and unfounded, but only calculated to lower Abayomi’s esteem and damage his reputation and professional career. 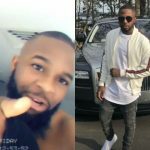 You guys always give me the latest entertainment news.